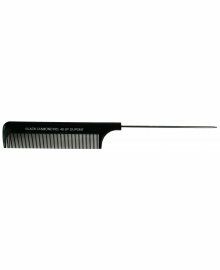 A professional quality comb is essential to any hairdressing or barbering business. 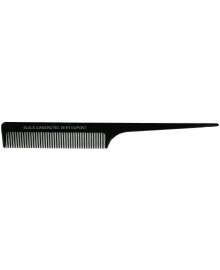 Dennis Williams can supply you from a massive selection of combs, tailored to your styles, needs and client desires. 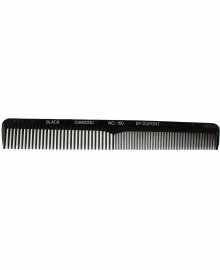 Of course, it goes without saying, having the right comb for the right hair type is essential. 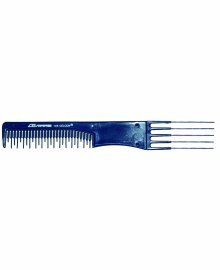 They give you the freedom to practice your creativity in the salon, great for lifting and styling , for thin or thick hair. 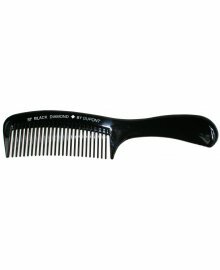 Tame unruly strands and annoying knots. 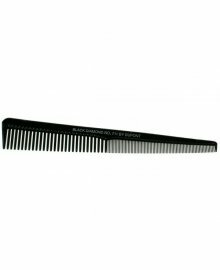 From rake combs, to cutting combs and everything in-between, we offer it all. 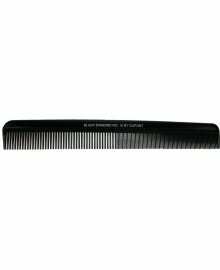 Pro Tip, STR, Head Jog and other world renowned brands are available, with Free Delivery on orders over £50 ex.VAT.